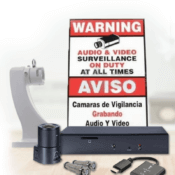 A 4Ch NVR Security System requires a network recorder to store the high resolution images. 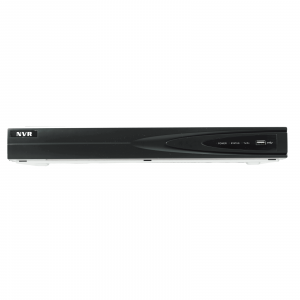 For IP technology, these 4 channel Network Video Recorders (NVR) offer an entry level option for recording and storing megapixel images. 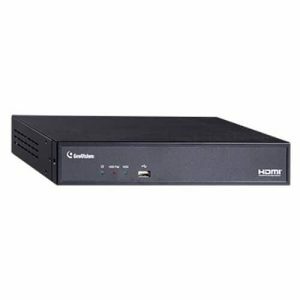 In addition having a Power over Ethernet (PoE) capability can eliminate the use of too many cables, the PoE lets you power the cameras using the same cable that is used for data, that way eliminating tedious cabling and searching for a nearby outlet. This capability also makes it easy to install cameras in awkward places. 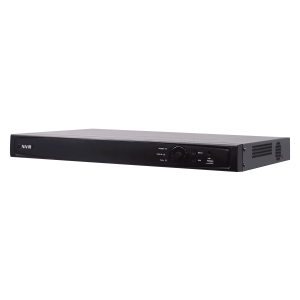 A 4 channel NVR can connect up to 4 IP cameras, which will provide good coverage for homes and small businesses. 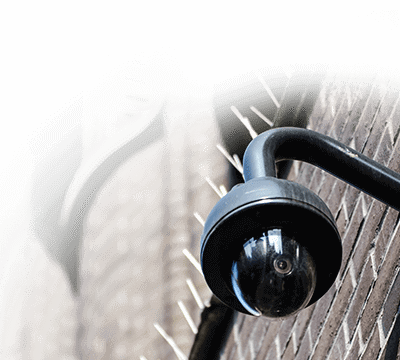 NVR recorders are needed for IP CCTV cameras because they are generally more powerful than their DVR counterpart with increased processing power and more storage space. These network video recorders use built-in software to record from the IP cameras to hard disk drives. Each NVR usually have a list of supported cameras for the recorder. 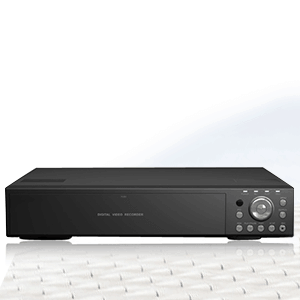 With the introduction of two IP standards, the compatibility list for these NVR has greatly expanded. 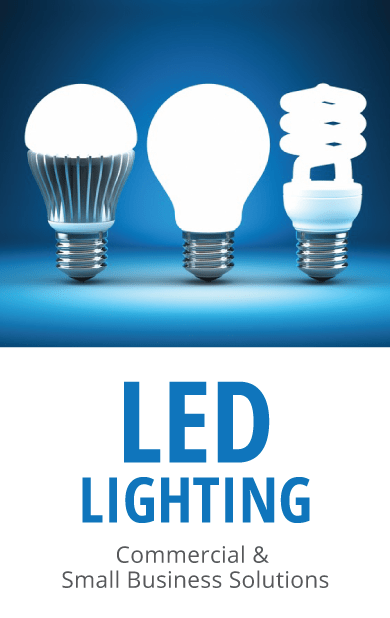 2MCCTV has all the equipment you will need and we can provide technical help from certified technicians. 4 Channel NVRs are entry level recorders to help integrate IP technology into a security camera system. Buy one now at 2MCCTV!